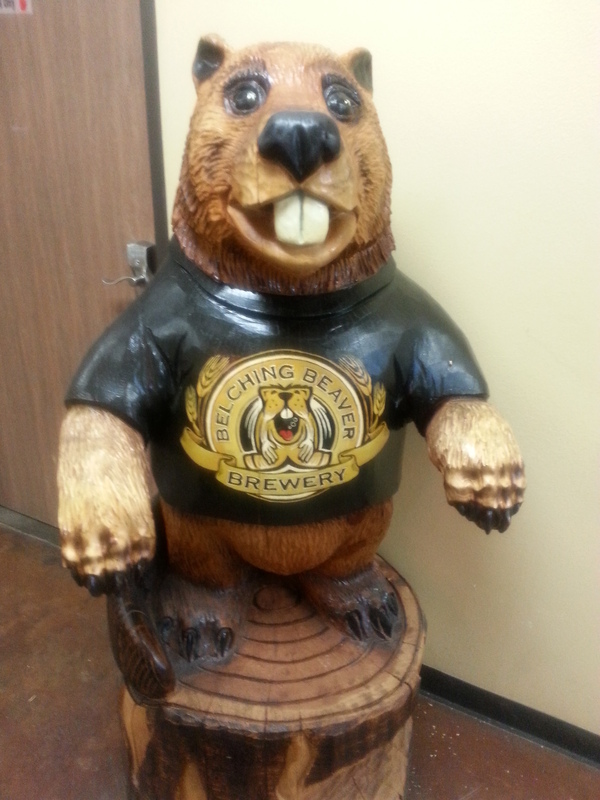 Beer Voyage — Belching Beaver in Vista, California – Why Am I Not There? 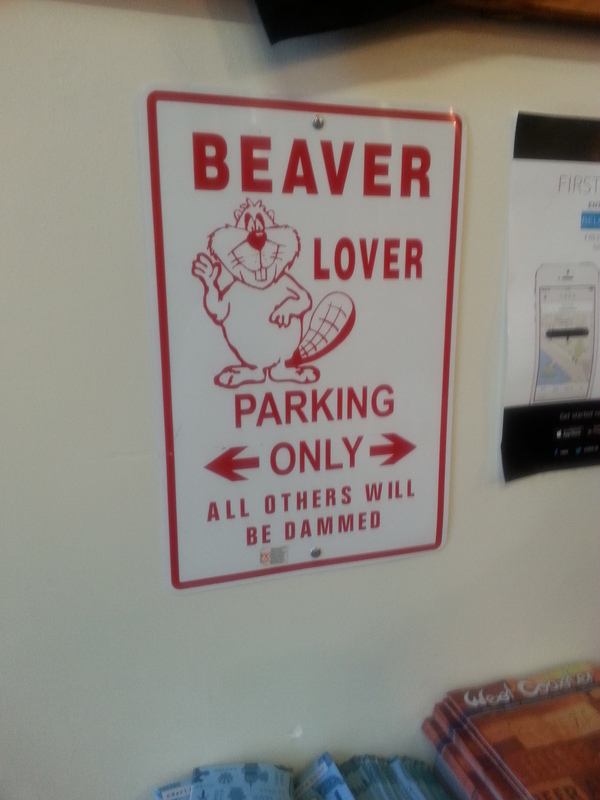 That beaver is going to swallow your soul in your nightmares, or drink all your beers. In the pantheon of funny names for breweries, Belching Beaver in Southern California is among the top-tier, as well as the top-tier of taste. Located north of San Diego, the Beav is situated in a concentrated area of craft breweries called by locals as the Hops Highway. There’s also a tasting room in North Park San Diego. As you know, the San Diego area is flooded with small, medium and large breweries. Unfortunately, it’s not flooded with water. If this drought continues, it will surely affect the 100+ brewers in the area. The Belching Beaver creates one of the sweetest, most drinkable stouts that have crossed my palate, the Peanut Butter Milk Stout. It’s their signature brew and most in demand. Here’s what it takes like — take a Reese’s Peanut Butter Cup, blend it and make a beer out of it. It’s a beer a 13-year old kid would envision. If you have any other beaver or lady parts euphemisms that you can turn into a beer name, I’m all ears. Like all tap rooms along the Hop Highway, there’s plenty of space, you can tour the brewery, fill up growlers and bring in your own food. With the beer being made right there, it’s reasonably priced for pints and samplers. It does take some planning to get to Vista, San Marcos and Escondido from San Diego. I highly recommend you map out three, four or five you want to visit and pace yourself for the whole day. It’s a 35-40 minute drive and since you’re drinking, it’s just not wise. An Uber will set you back $60, then you’ll have to take them to go between the dozen or so that are situated in large business parks. It is possible to take public transportation from San Diego, which is what I did. It costs you $4 for the day, you have to change buses once or twice and it will be under two hours depending on where you want to start. Make sure you look up hours for the breweries you want to see. Some are closed on Sundays, Mondays and Tuesdays, while others don’t open until 3pm. Is There a Right Way to Pronounce Qatar?